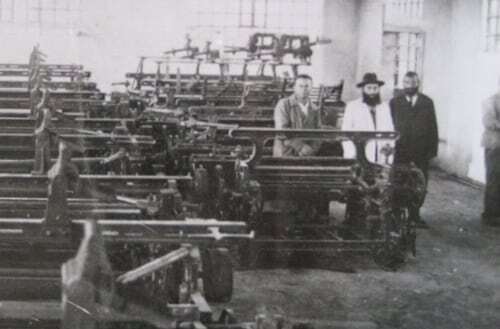 Shmuel Meir (Zvi’s grandfather) owns a textile factory in Lodz Poland. 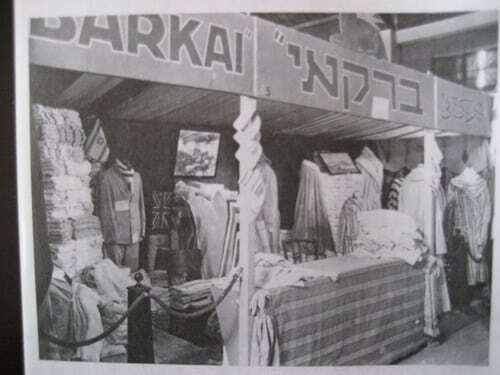 Shmuel immigrates to Israel and establishes a large textile factory in Bnei- Brak, producing fabrics, apparel and home-textile products. 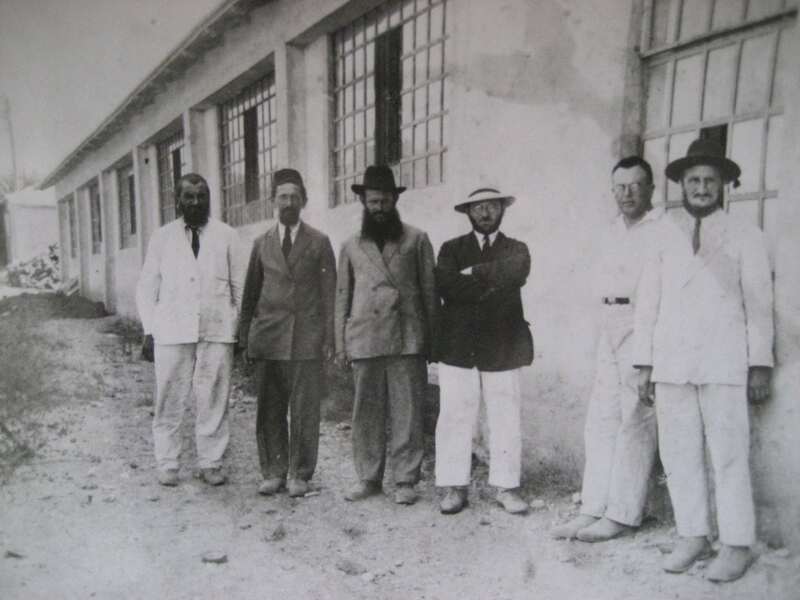 Moshe Meir (Zvi’s father) begins to develop a floor cloth, a product that did not exist at the time and that would become a revolutionary product used in almost every home in Israel. 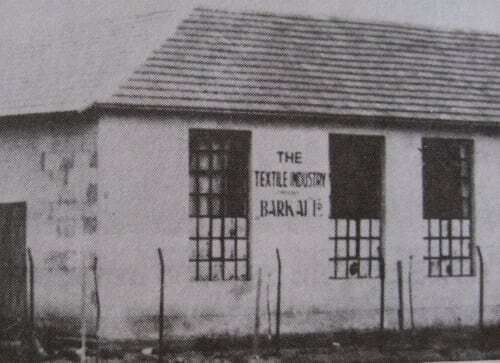 Weaving factory expands and employs dozens of workers. 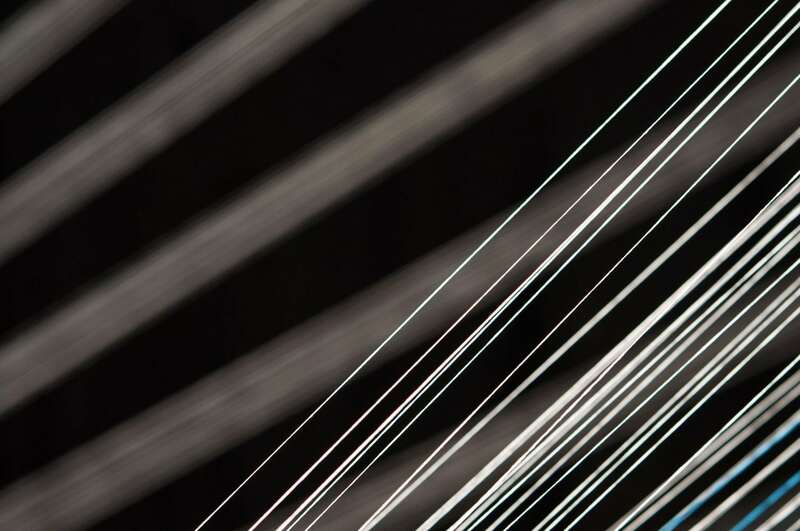 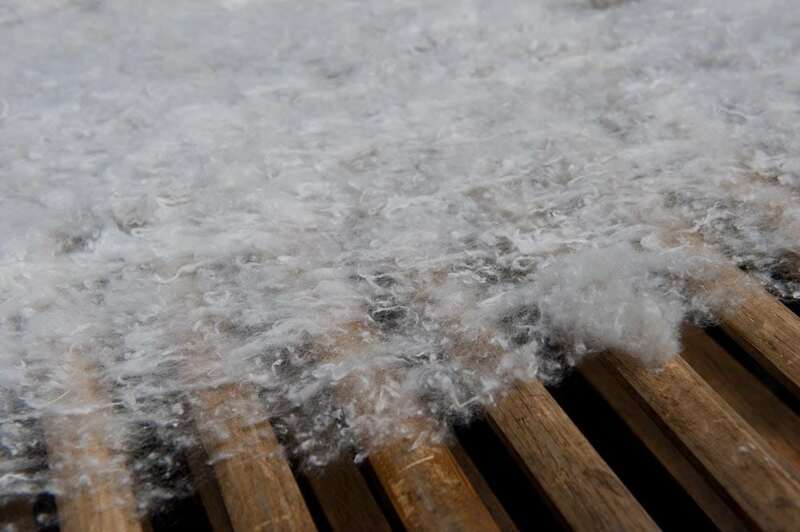 Spinning machines are added to the factory, while a new technology and process is developed to produce yarns and fabrics from recycled materials as well as wool blankets and floor cloths. 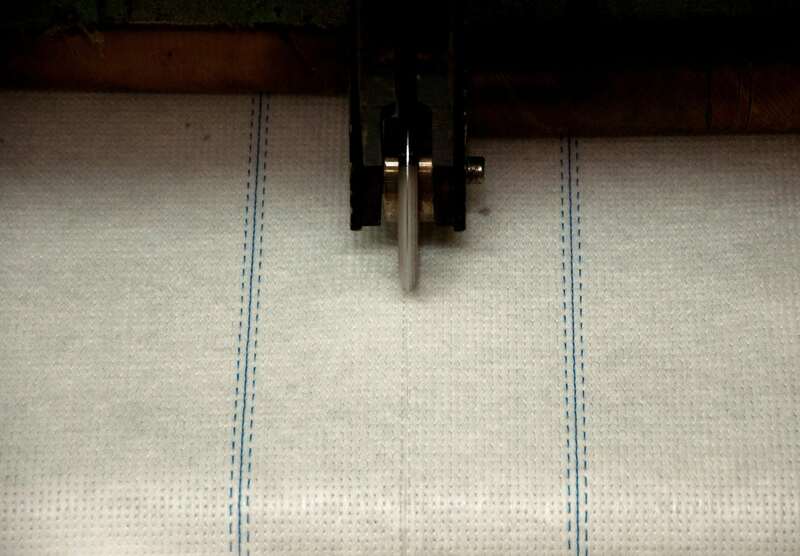 A new technology is introduced and implemented, to produce non-woven fabrics. 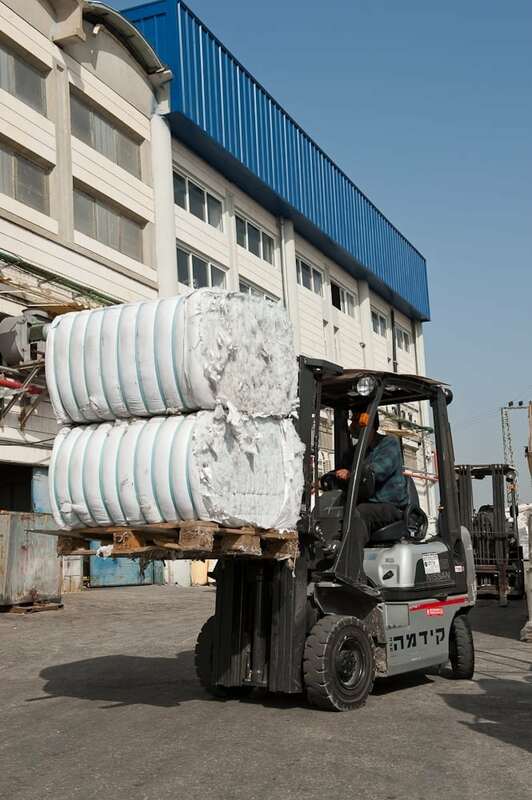 Ofertex’s new factory is opened in Barkan and operates as a vertical plant, which is based on one production line. 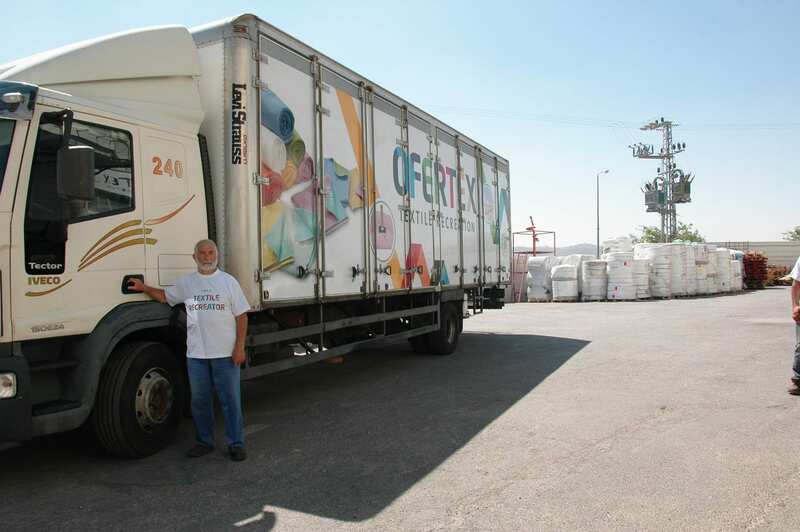 The Ofertex factory expands and a second production line is added. 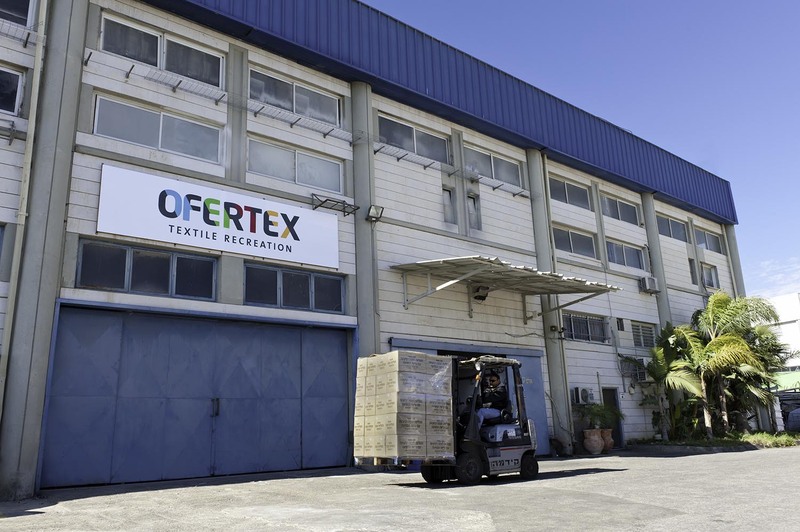 Ofertex’s seven production lines create cleaning, living and industrial products, providing textile recreation to its clients and partners around the world. 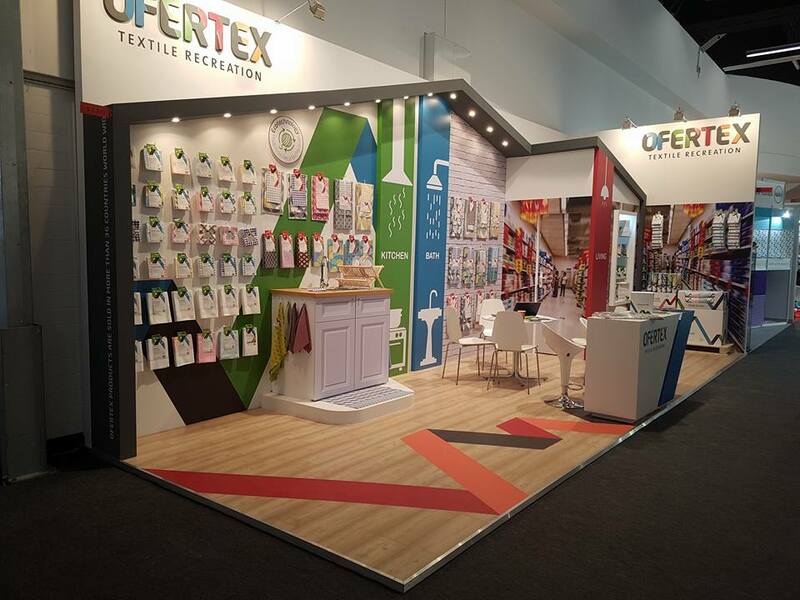 Ofertex has developed into group of companies, through purchases and partnerships with other leading textile and real estate companies.